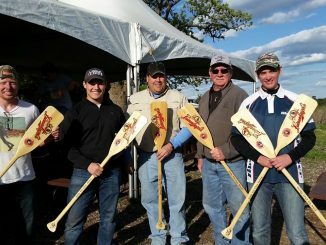 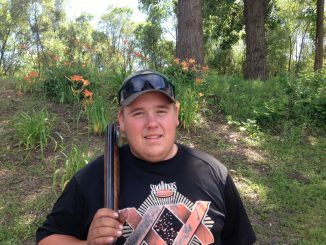 SSP’s Nate Wannebo Wins Wild Marsh 3rd Annual Anniversary Shoot! 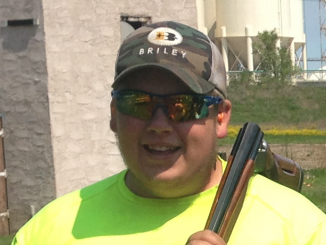 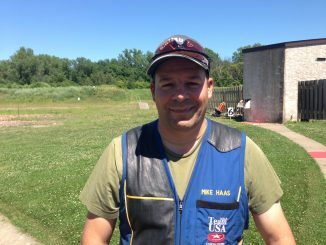 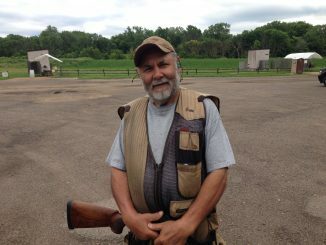 Congratulations to South St. Paul Rod & Gun Club’s Nate Wannebo, who recently took High Overall (HOA) at Wild Marsh’s 3rd Annual Anniversary Shoot, with a score of 194/200. 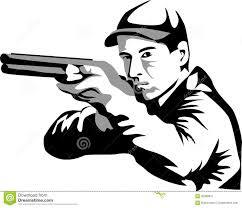 Great shooting Nate! 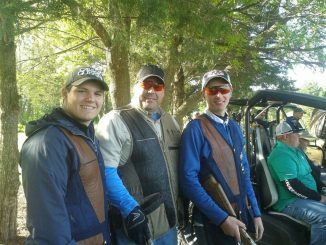 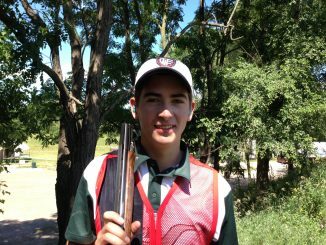 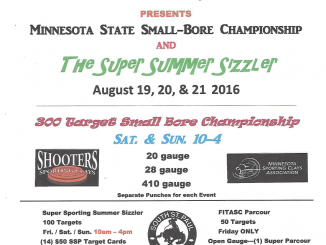 South St. Paul Shooters Shine at Game Unlimited’s Leinies 200!